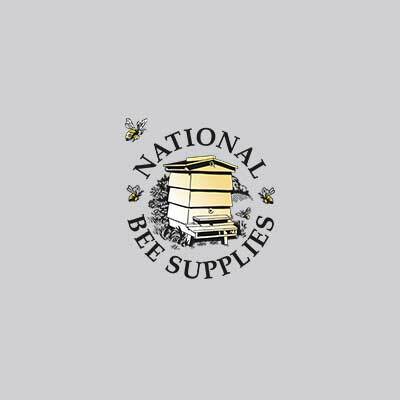 Browse our quality Frames for all major hives, including National, WBC & Poly hives. Browse our range of unwired wax foundation, supplied in packs of 10 sheets. Our new sterilised wax foundation sheets are warmed to 125°C, eliminating pathogens. Exchange your beeswax for vouchers, cash, foundation sheets or credit vouchers. Keep your bees in optimum health with our range of bee feed and feeders. Everything you need to help your bees enjoy good health all year round. Everything you need to know about maintain your hive, month by month. Browse our selection of quality, reliable uncapping equipment, including trays and knives. Everything you need for fuss-free honey extraction, including tanks and taps. Our honey jars & labels make it easy to store and date your honey, without the mess! Collect as much of your honey as possible with our selection of honey strainers. Because we’re all about bees! Includes beautiful bee-inspired jewellery. A selection of products created with real beeswax…perfect for bee lovers. Learn all you need to know about bees, with this selection of bee-inspired books. Make your outside space welcoming to wildlife, with this range of habitats. Discover a range of bee-friendly plants, perfect for attracting pollinators. A selection of bee-friendly shrubs to attract bees to your own garden. Stock up on seeds and bulbs to attract bees to your beds and borders. Keep your tools safe from harm with our carefully selected range of garden storage. 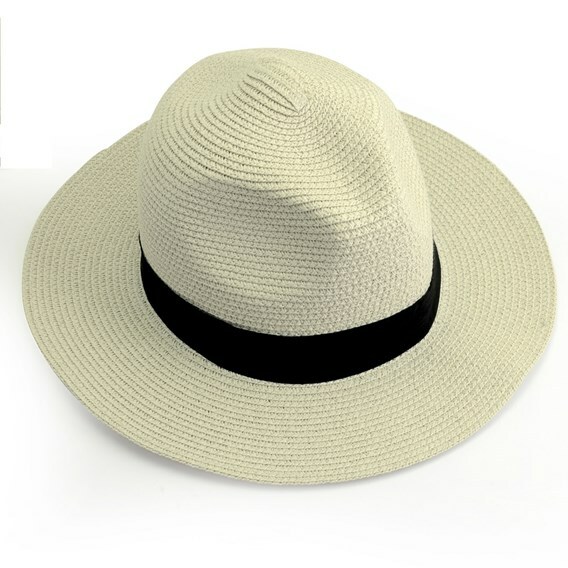 Incredibly practical foldable hat supplied with storage bag ideal for in the garden, on the beach or simply walking the dog! One unisex size. Orders are despatched promptly by post or parcel carrier. Seasonal items such as plants are sent separately with the estimated delivery times stated against each variety both in our catalogue and on our website. Small items are sent by Royal Mail and larger items by courier. When ordering large items please provide your phone number so that the courier can contact you if necessary. Please note that when several items are ordered they may not all be delivered at the same time. Delivery is free on orders over £200, including vat, to most parts of the UK. Products excluded from free delivery are honey jars, extractors, tanks, bee feeds and uncapping trays. Delivery for these items will be £4.99 plus surcharge where applicable. Indicates large and heavy items which incur a surcharge of £5. Scottish Islands, parts of northern Scotland, Channel Islands, Northern Ireland, Isle of Wight, Isle of Man and Scilly Isles: All orders will incur a carriage surcharge of £9.99. We may need to contact you regarding delivery so please provide a contact telephone number with all orders. We reserve the right to revise our delivery charges in the event of carrier price increases or other unforeseen circumstances. We will advise you of any increased carriage charges before payment is taken. Some of our products are not suitable for sending via Royal Mail or courier and can only be purchased by visiting our shop. These items are clearly marked on our website. There aren't currently any reviews for this product. Be the first to leave a review below. We are proud to be the leading craftsmen of handmade beehives, using a combination of tried and tested techniques and exciting new innovations to offer a complete range of beekeeping equipment. 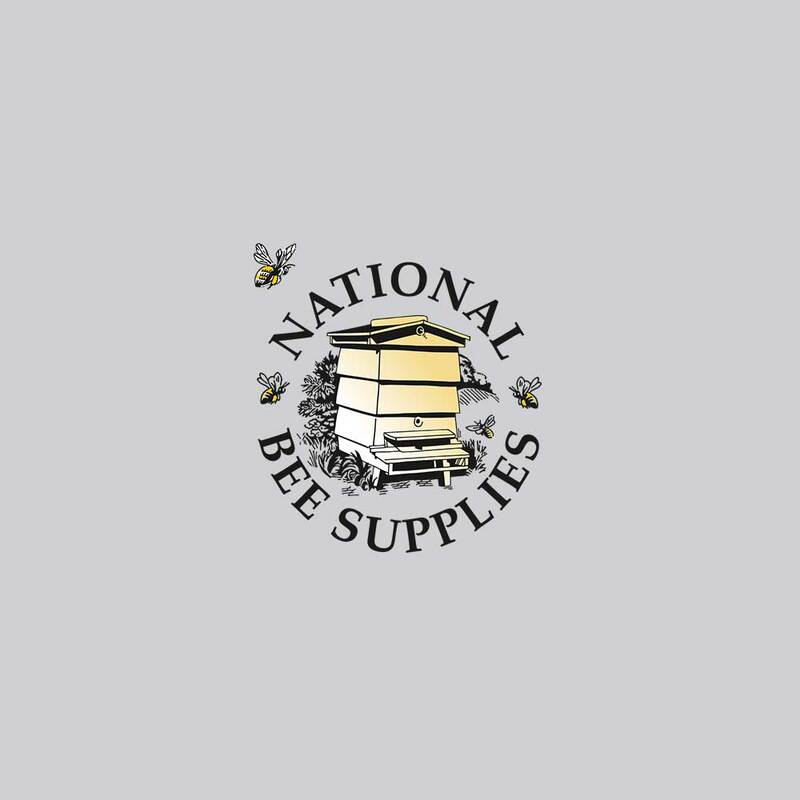 Quality craftsmanship and customer service are cornerstones of the company’s ethos, making our products the very best on the market for all beekeepers.